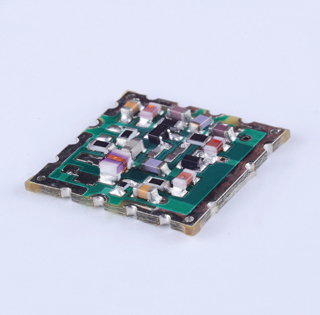 ceramic or rigid high temp PCB / laminate substrate. Copyright © 2015 CIRTEK Electronics Corporation. All rights reserved.